Kudos to you for taking the time to compare vehicles before you make a purchase. The choice between vehicles gets more difficult each year as more technology and design features become available. 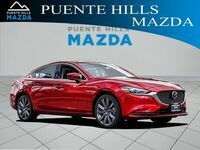 Sometimes, it is hard to choose between a car that has a rearview camera or Blind Spot Monitoring (the 2018 Mazda6 Sport has both) but comparing down to the details will help you make an informed purchase. 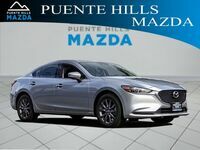 Here we are comparing the 2018 Mazda6 Sport to the 2018 Chevrolet Malibu L. Both of these are the lowest trim levels for each vehicle, to give you an idea of the barest foundation you have to work with. 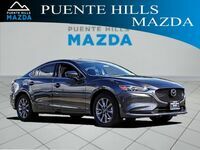 Of course, you could choose higher trim levels to get even more fun features and perfected performance. 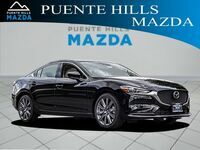 We will start you out with a side-by-side chart and go into more detail below; keep reading to compare the 2018 Mazda6 Sport to the 2018 Chevrolet Malibu L.
If you are leaning toward the 2018 Mazda6, then please come into Puente Hills Mazda to learn more about it. 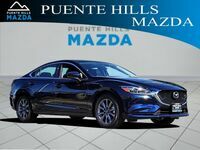 It has a starting MSRP of $21,950 and a style that is priceless. 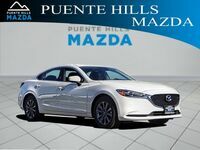 Our expert sales team would love to show you around our lot and give you a tour of our inventory, perhaps with a test drive for the grand finale after some viewing.